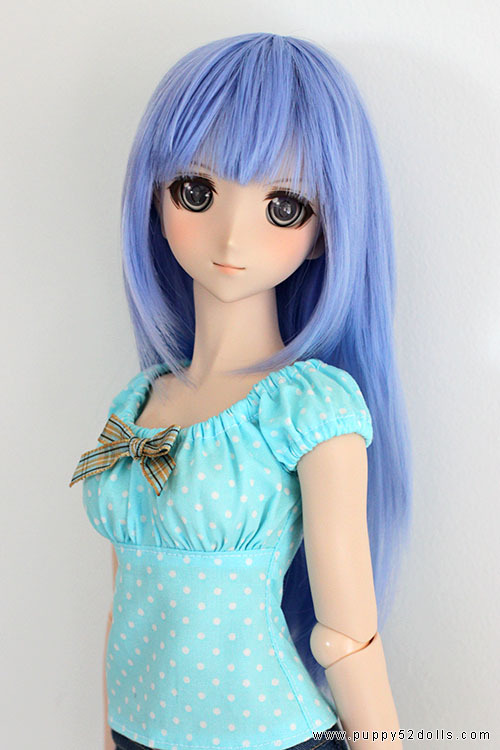 I have something planned and needed to get a couple doll wigs for it, and a friend told me about formydoll.com decided to give them a try as their pricing seems quite reasonable. I was looking for a red wig and a light blue wig, and looking around on their website, they have an option called “PRE-ORDER WIG” so I found pre ordered a couple wigs which caught my eye. Notes: I found the blue colour a little different from what I had in mind, I like the layering but the bangs were unfortunately too long, I had to trim it. 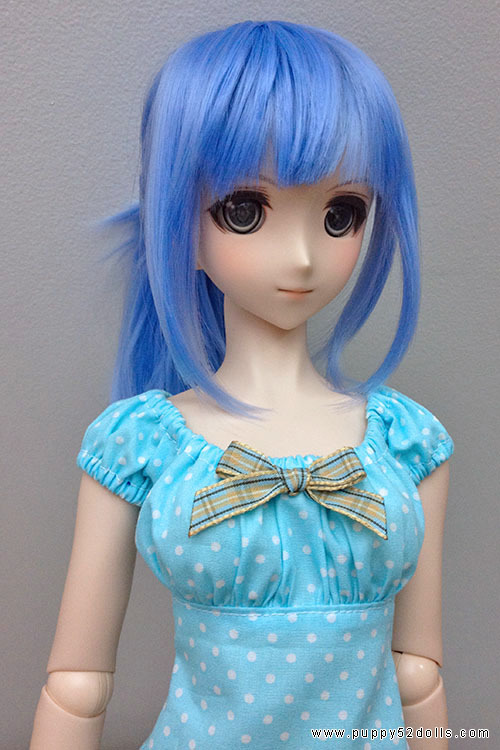 Below is after I trimmed it, the bangs was initially covering her eyes ^^; The fiber is very soft tho! 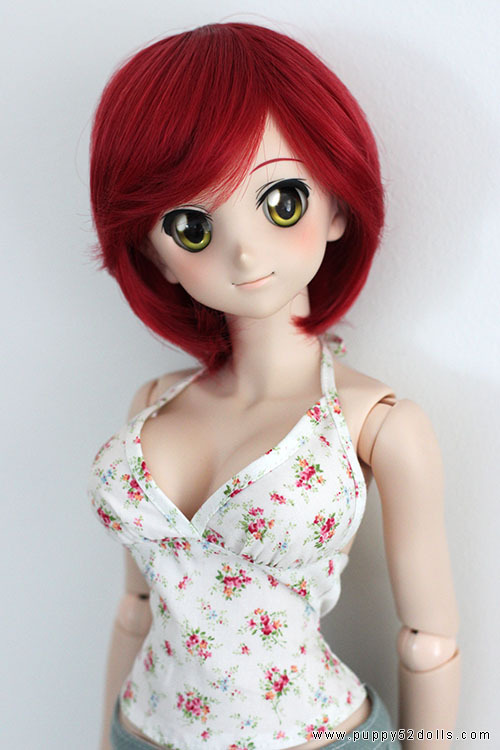 This red wig happened to fit Nyanko very well XD It was not intended for her tho, but I may have to think about it, maybe get her a wig of similar colour later? But why LL size? I always thought that for DD You need 8-9″ (L) ? But I’ve heard that Yukino can wear even 7-8″ wigs because it’s one of the smaller heads. My DDs have only 8-9″ wigs. Some of them are bit tight, but so far every one fits. I think she looks lovely in the blue wig. 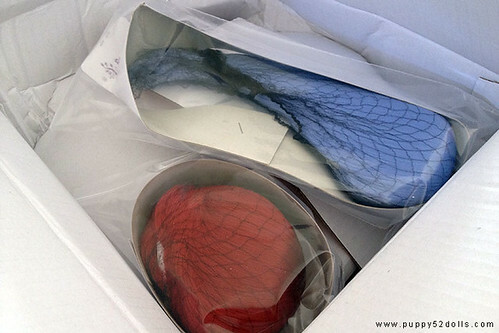 Hmmm, I recently ordered two wigs from them and the box came squashed like yours…..time for some new packaging I think!!!! Thanks for your comment! 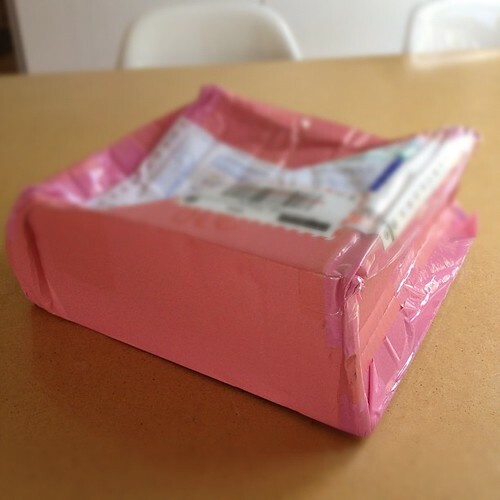 Only realise I didn’t respond now o_o; and yes better packaging would be good!